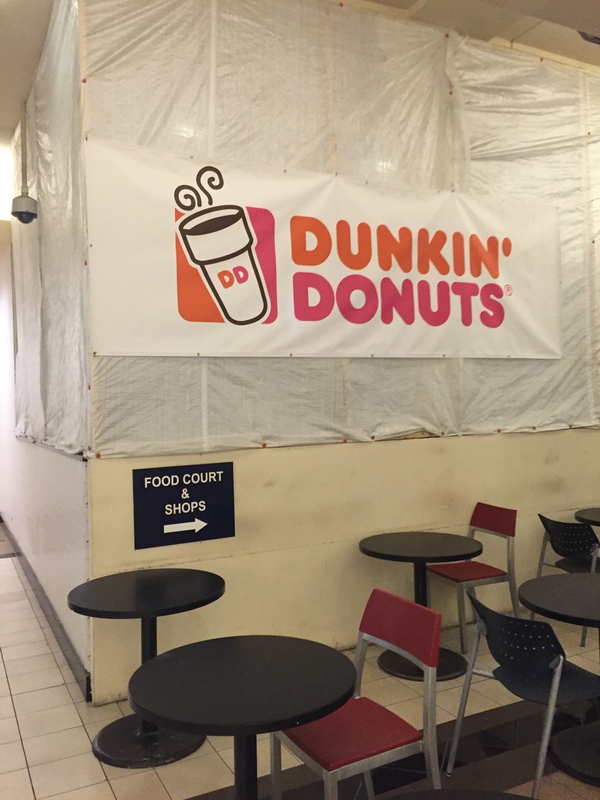 Signage is up for the Dunkin Donuts that will be coming to the Union Station food court in the near future. This location will be located along with a new Walgreens that will be opening as well in the basement level food court. We received word yesterday (h/t ANC Commissioner Tony Goodman) that a rum distillery and tasting room has applied for a construction permit near Union Market. It will be going in at 1330 5th Street, NE–directly east and a little north of the existing Union Market building. As noted by Commissioner Goodman, Edens, the firm that owns Union Market and that has purchased many of the surrounding buildings, owns this building. More details as we get them. In the meantime, check out our series on the future of Union Market here and our map of future development here. 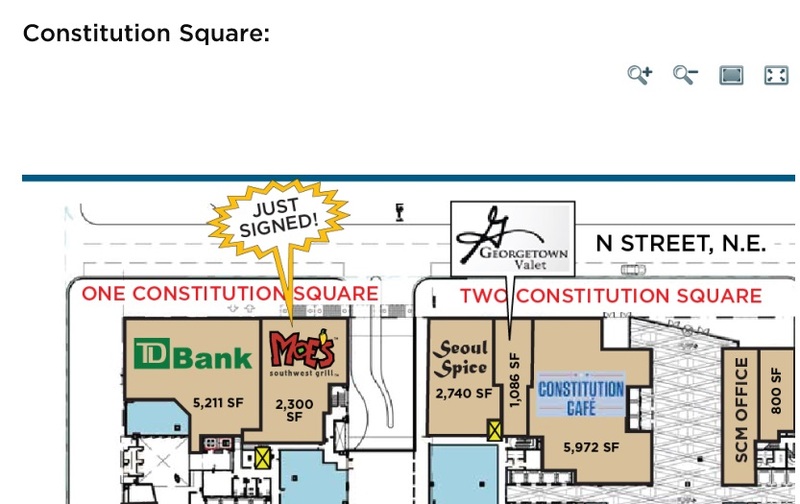 A restaurant called Seoul Spice is slated to move into 145 N Street, NE in NoMa’s Constitution Square development. This space had previously been leased to Kraze Burger, prior to that chain running into financial difficulties. The restaurant’s owners aren’t ready to divulge details yet, but we will share them as we get them.